Across the country we are ready and waiting for Spring and warmer temperatures, however, it still can be cold outside and you may be in need of a layer or two. So, today the folks at Cents of Style has bright, happy, spring sweaters on sale. Adding a bright colored sweater layer is an easy way to regulate your temperature during these volatile months, while still staying on trend. 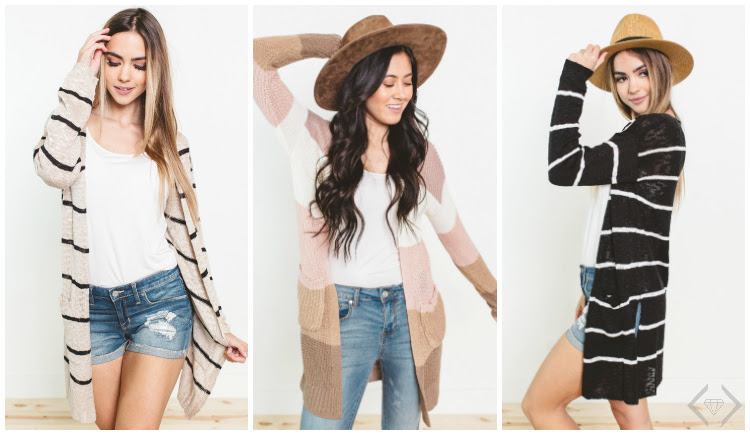 Sweaters starting under $15 & FREE SHIPPING. Active Dates: 04/05/19 until 04/08/19 at midnight.